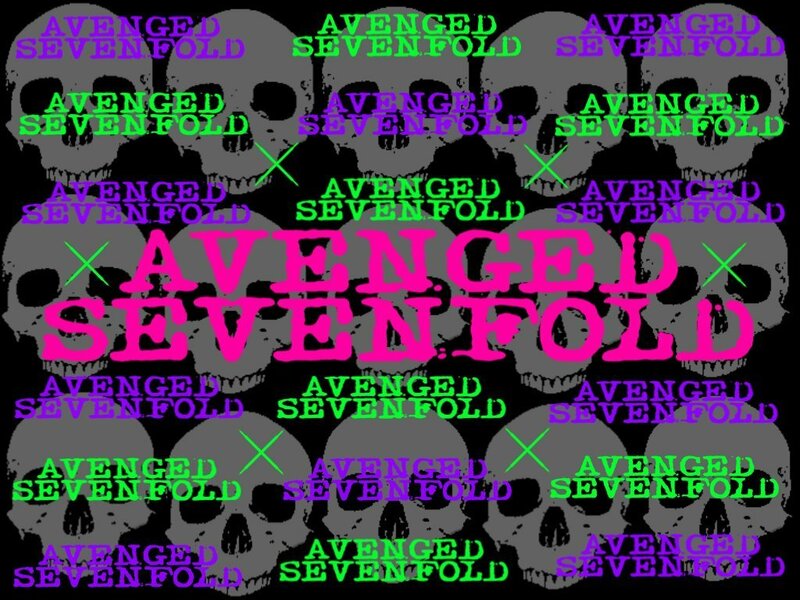 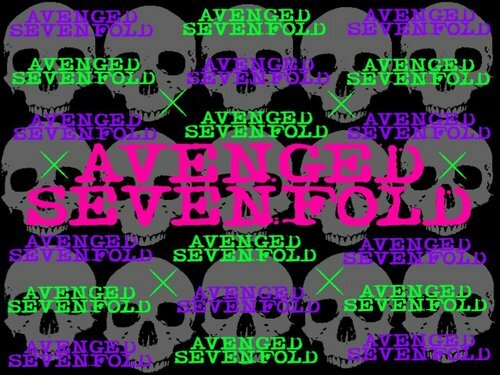 Avenged Sevenfold. . HD Wallpaper and background images in the Avenged Sevenfold club tagged: a7x zacky vengeance avenged sevenfold m shadows synyster gates the rev johnny christ.